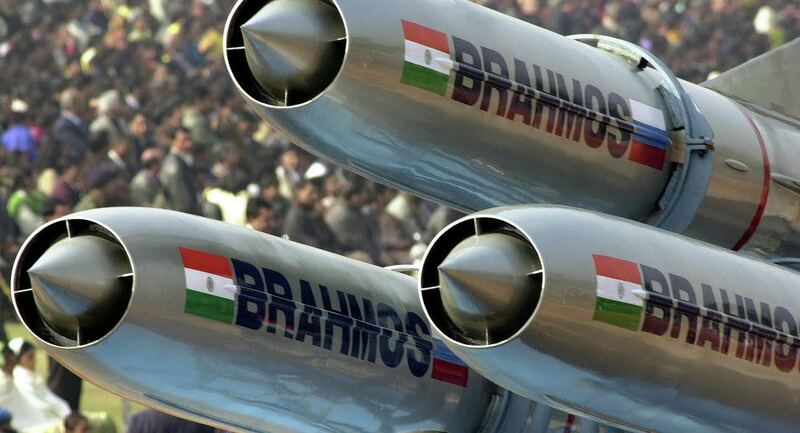 The Indian government cleared the deployment of a special version of the BrahMos cruise missile in the northeast, China has warned that such a move would have “a negative influence” on stability along the border. The new regiment will be deployed in Arunachal Pradesh, which is claimed by China. The Indian Army has so far raised three regiments equipped with two earlier versions of the BrahMos, which was jointly developed by India and Russia and is named after the Brahmaputra and Moskva rivers. The missile has also been fitted on Indian warships. The BrahMos missile’s range is of 290 km.According to the sources, India deploying supersonic missiles on the border has exceeded its own needs for self-defense and poses a serious threat to China’s Tibet and Yunnan provinces and also the Deploying BrahMos missiles is bound to increase competitiveness and confrontation in Sino-Indian relations and bring a negative influence to stability of the region. The BrahMos missile could increase suddenness and effectivity of attacks, including crushing blows on time-sensitive targets like missile launchers and solid targets like command centres excellent dive attack capabilities.